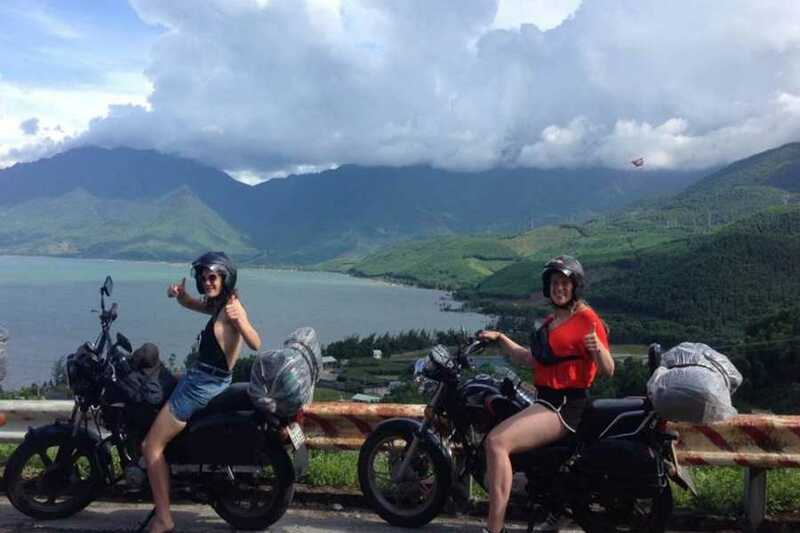 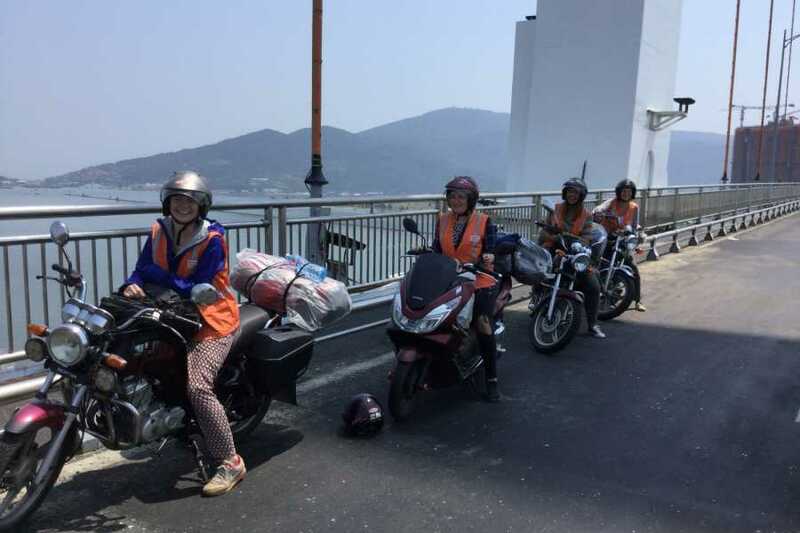 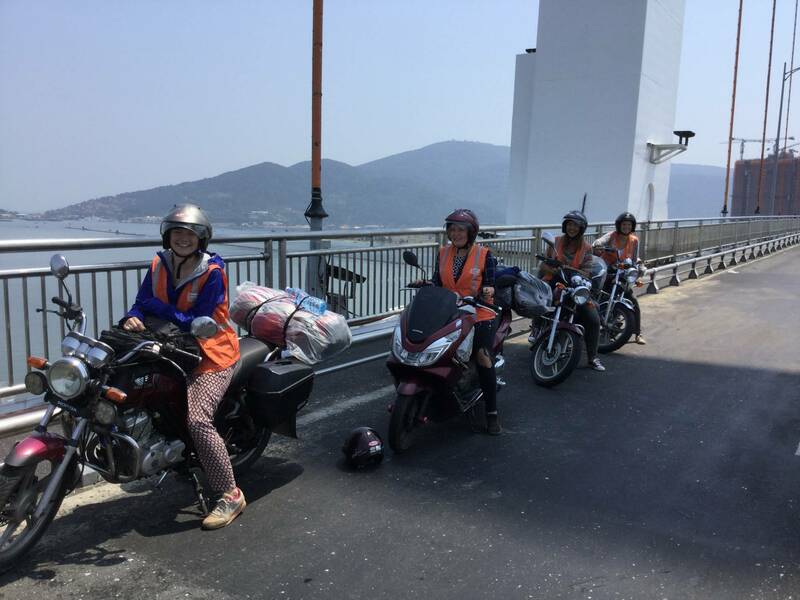 A full day trip Hue to Hoi An by motobike,t his Scenic Coast route is simply the best way to travel to Hue if you only have one day!Join with us and admire them. 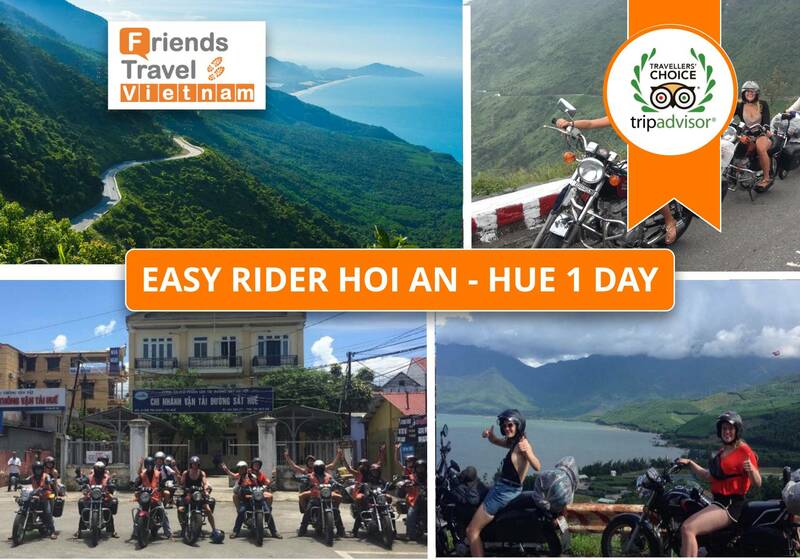 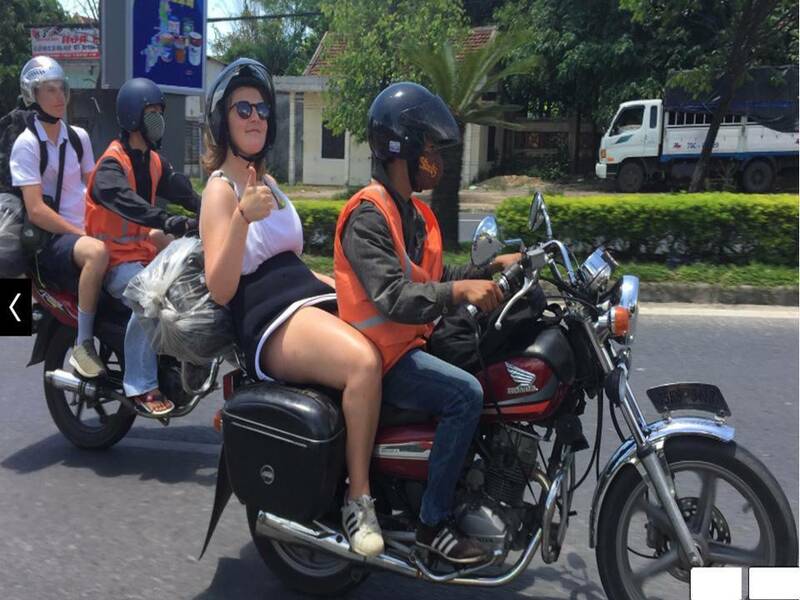 Are you ready for the "Easy Rider Hue to Hoi An Tour 1D"! 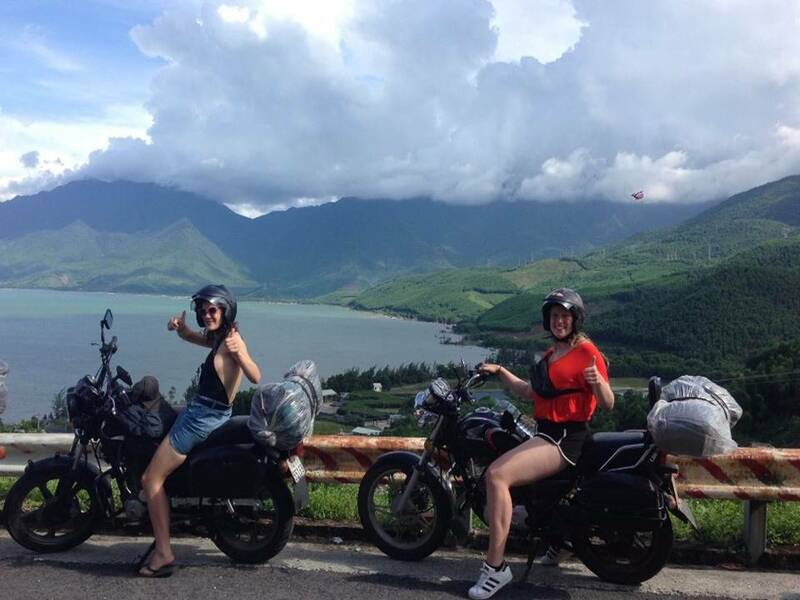 Morning: Leaving Hue in the morning our first stop is Elephant Springs where you can wade in the rock pools. 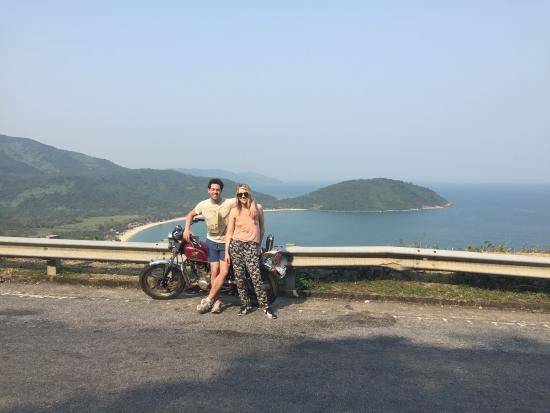 Next we stop for photos at Lang Co Beach before traveling over the Hai Van Pass , Hai Van means "Sea of Clouds". 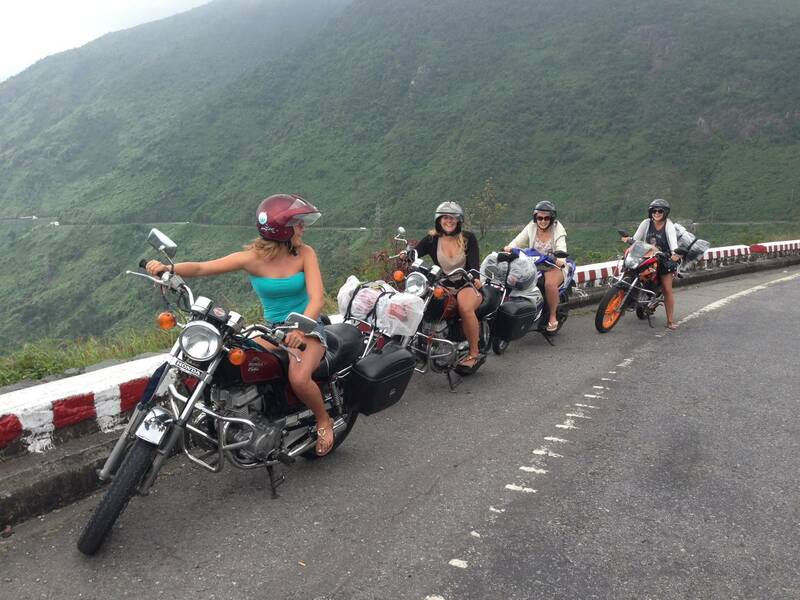 Morning: At 8.00am leaving Hue in the morning our first stop is Elephant Springs where you can wade in the rock pools. 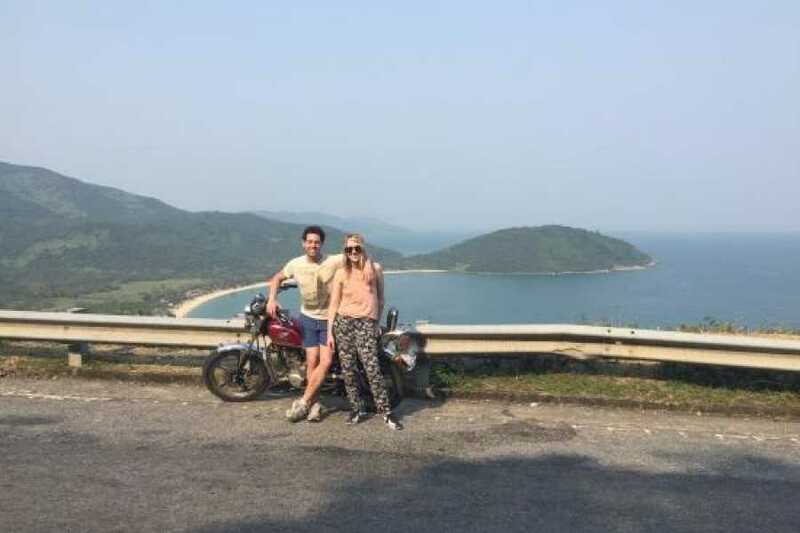 Next we stop for photos at Lang Co Beach before traveling over the Hai Van Pass. 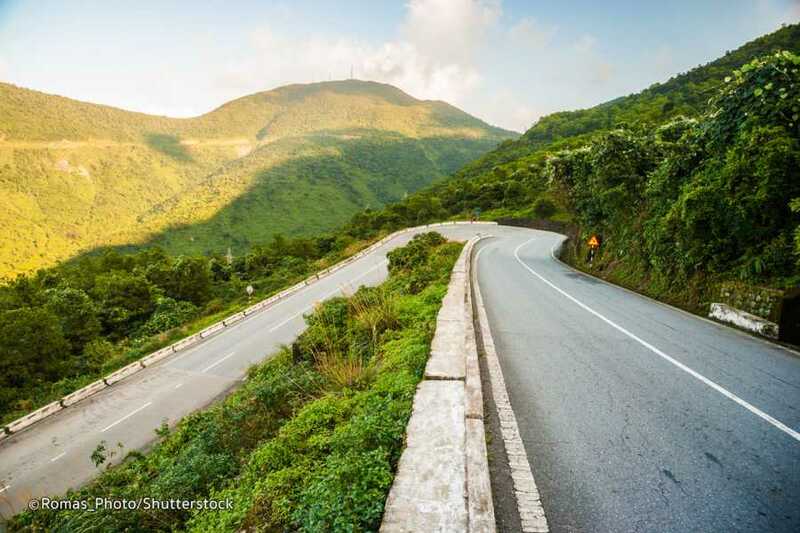 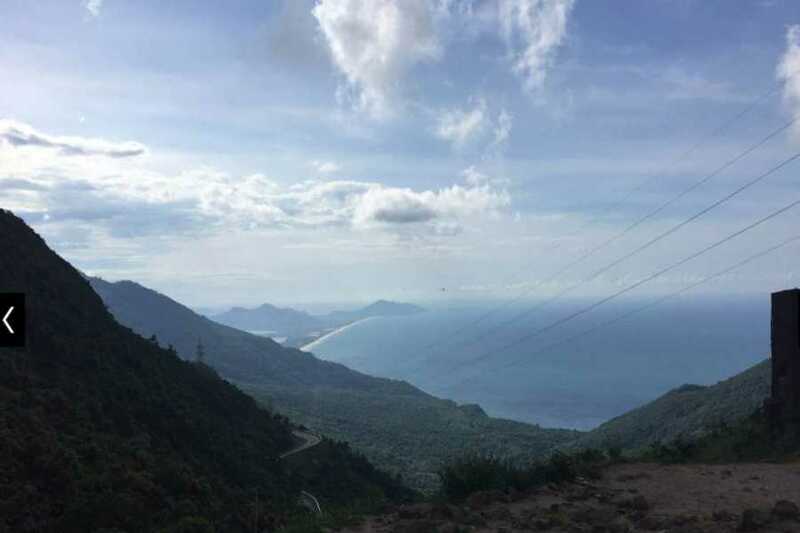 Hai Van means "Sea of Clouds" and when crossing the top of the Pass you are literally surrounded by clouds on one side with stunning ocean views on the other. 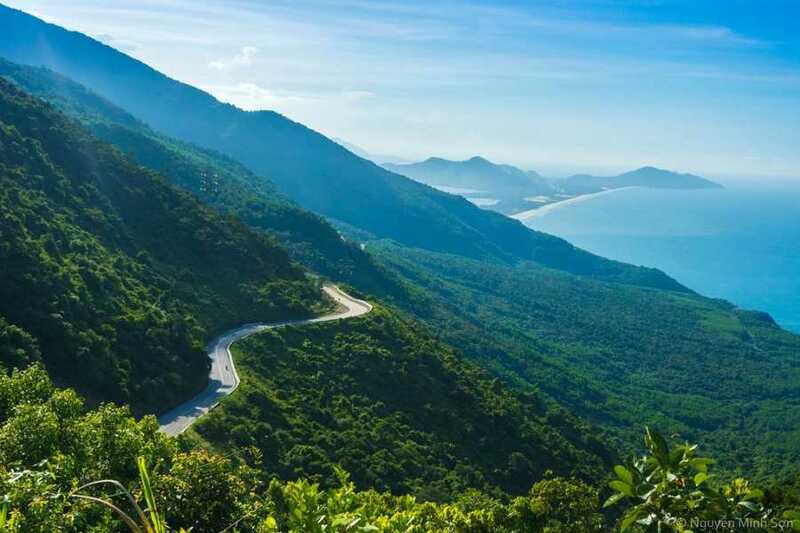 Next we travel through Danang to a stop at the famous China Beach with its fine white sand. 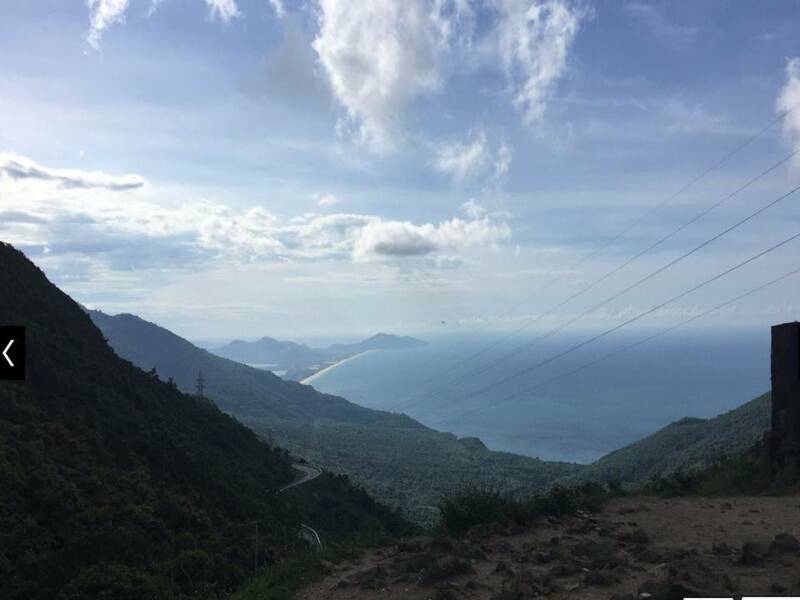 Marble Mountains our final stop are 5 marble outcrops topped with delicate pagodas. 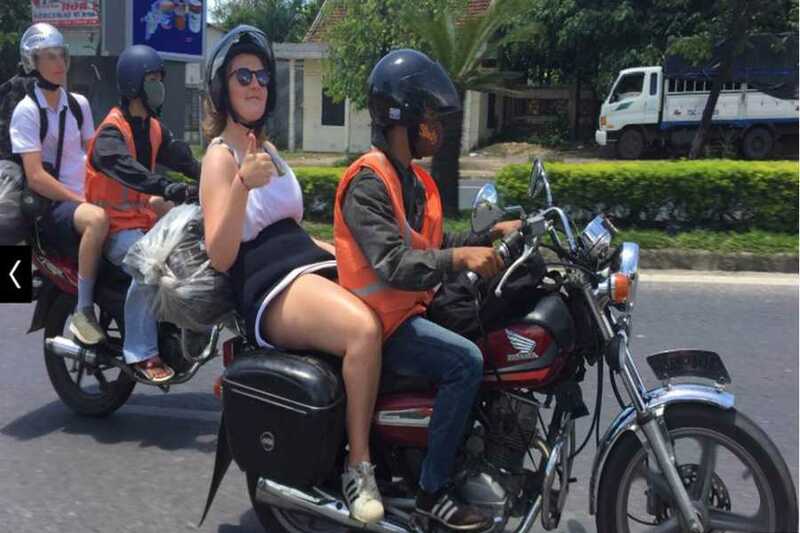 But if you are traveling with hard suitcases or a large number of bags we can easily arrange for them to meet you in Hoi An. 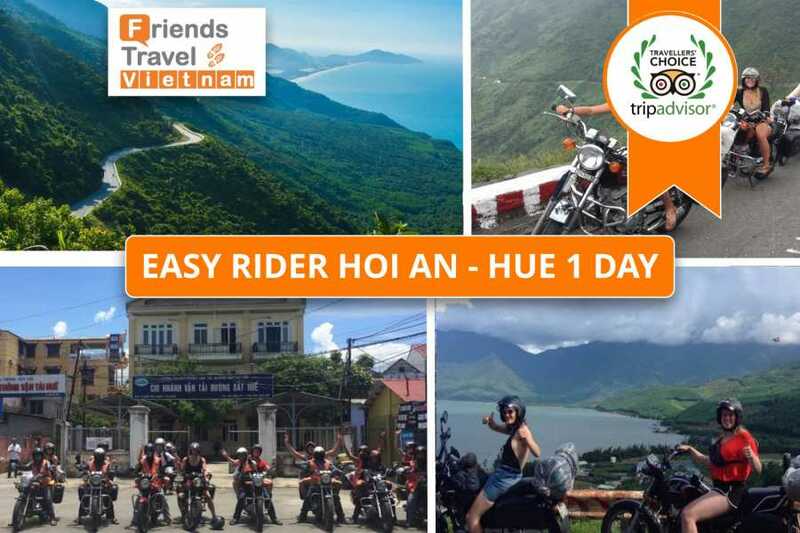 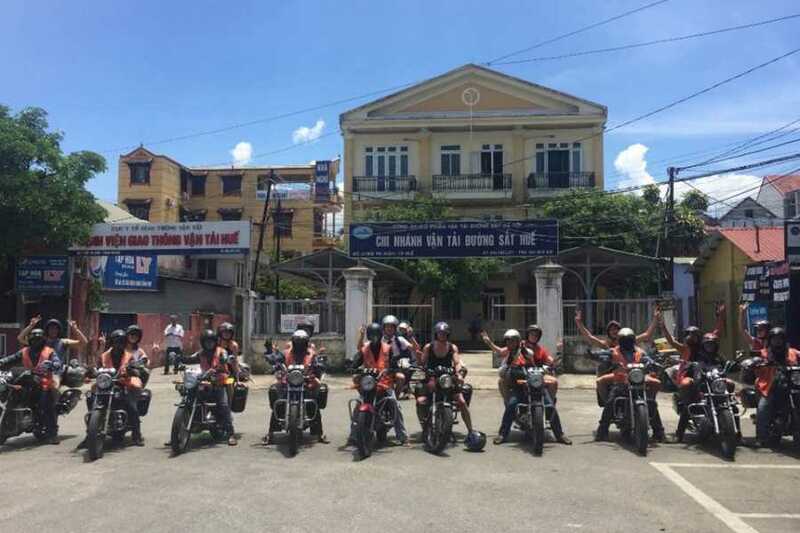 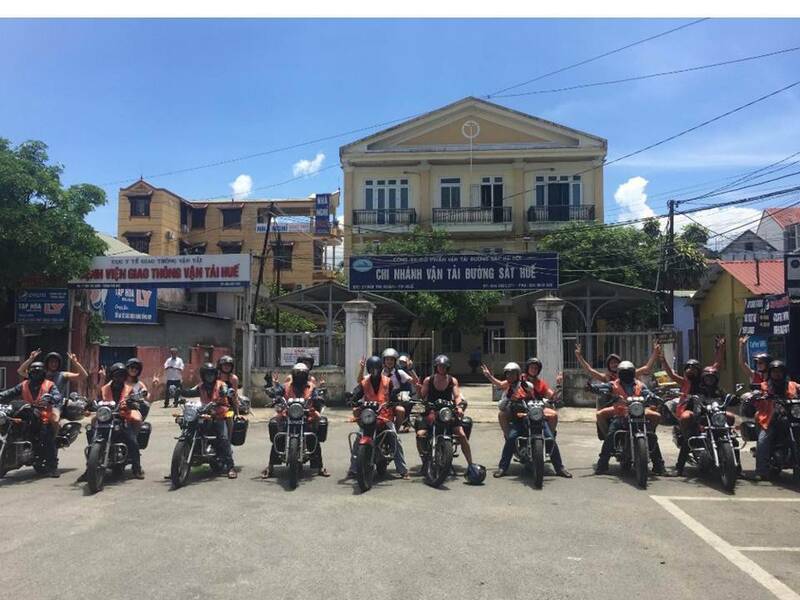 The Easy Rider starts from Hue, we can arrange transport for you by bus or train departure daily from Hanoi!